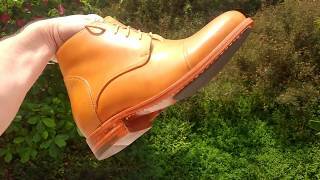 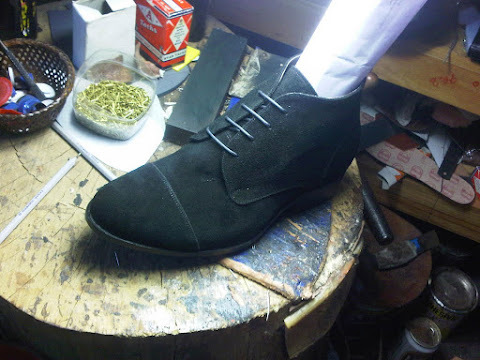 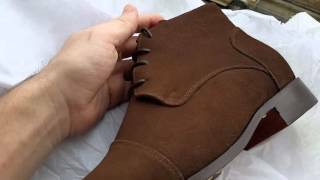 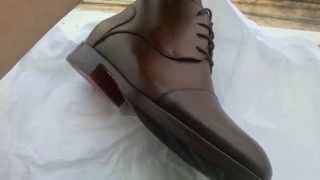 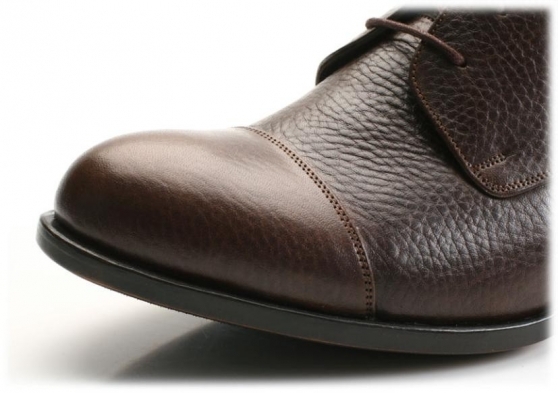 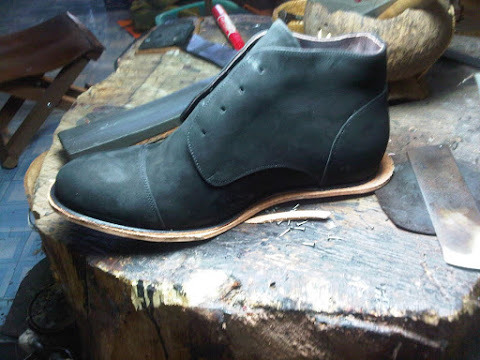 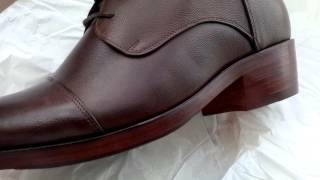 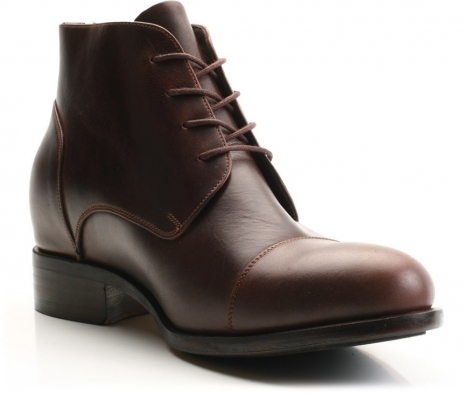 When it comes to recommending a shoe or boot, I always mention the Di-Vico. 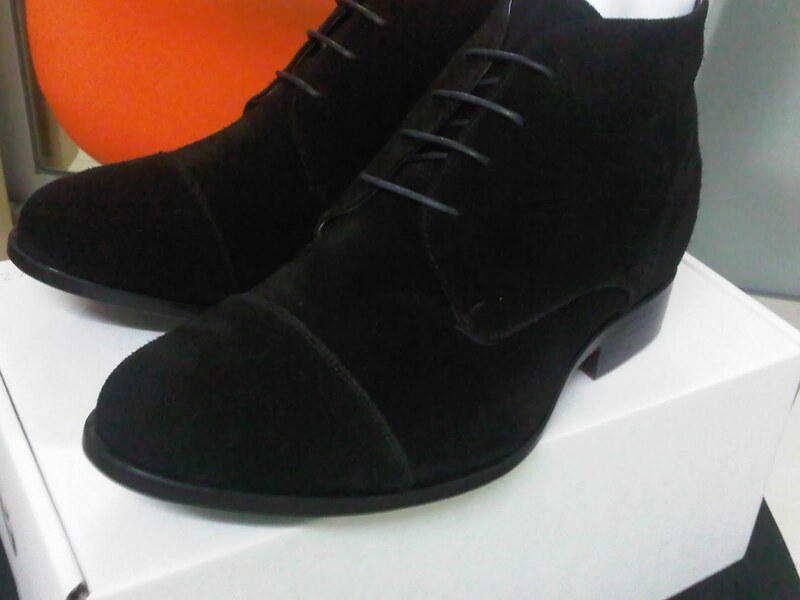 It's a great Ankle boot that impresses in any color. 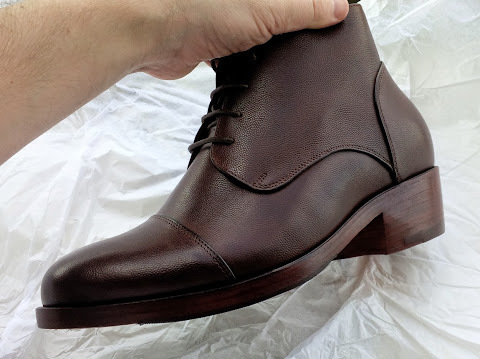 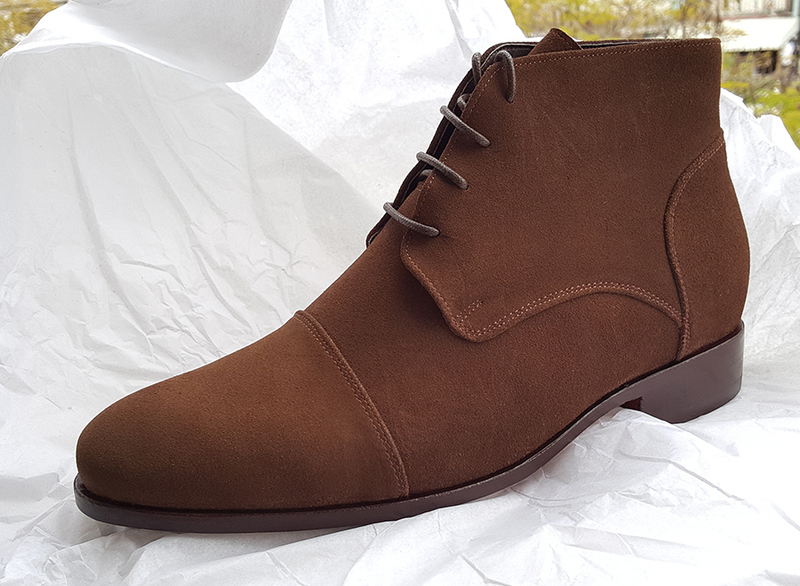 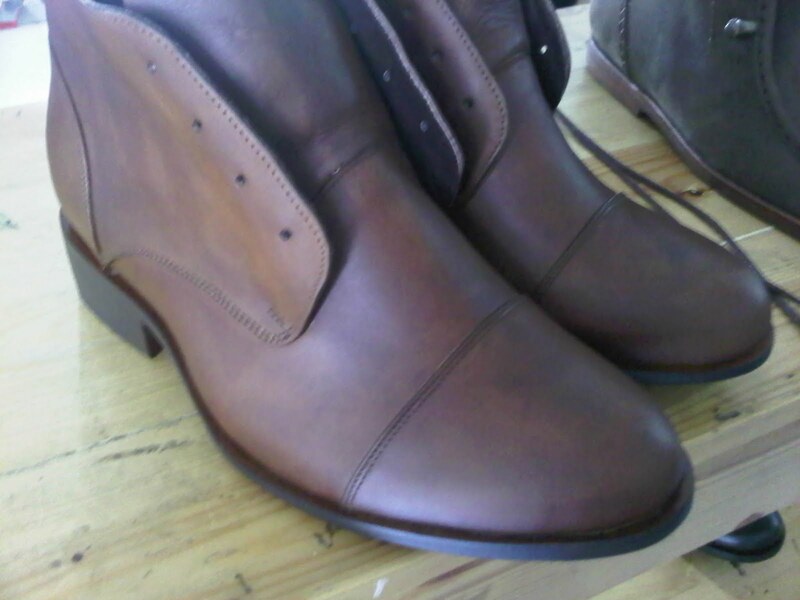 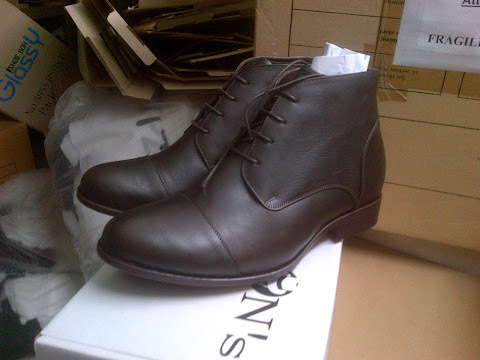 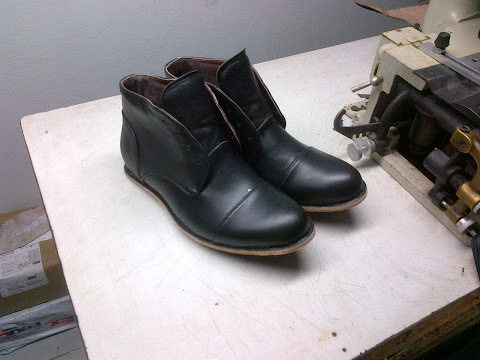 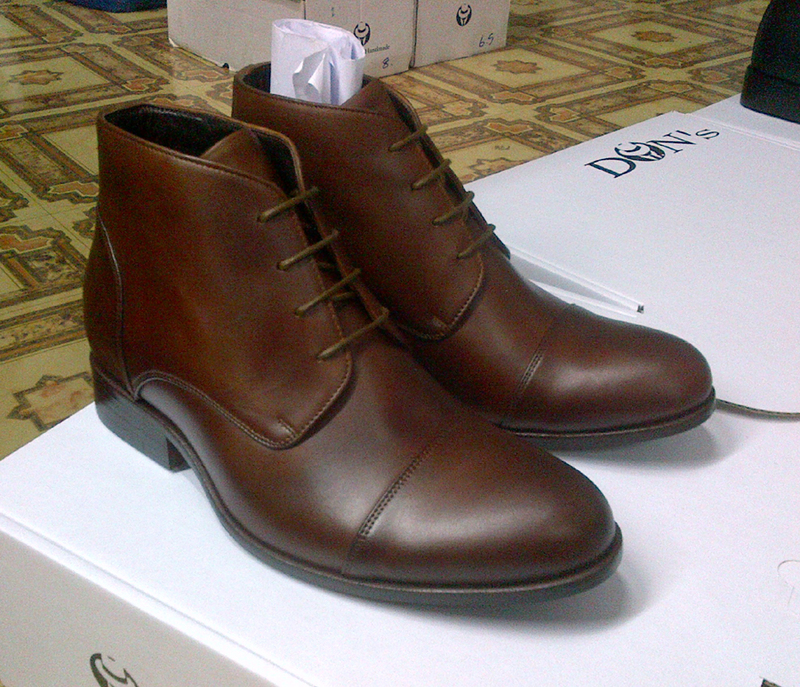 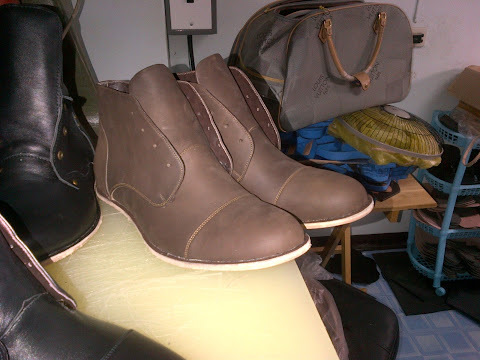 I highly recommend this boot; goes great with Jeans or Suits, a very versatile boot. 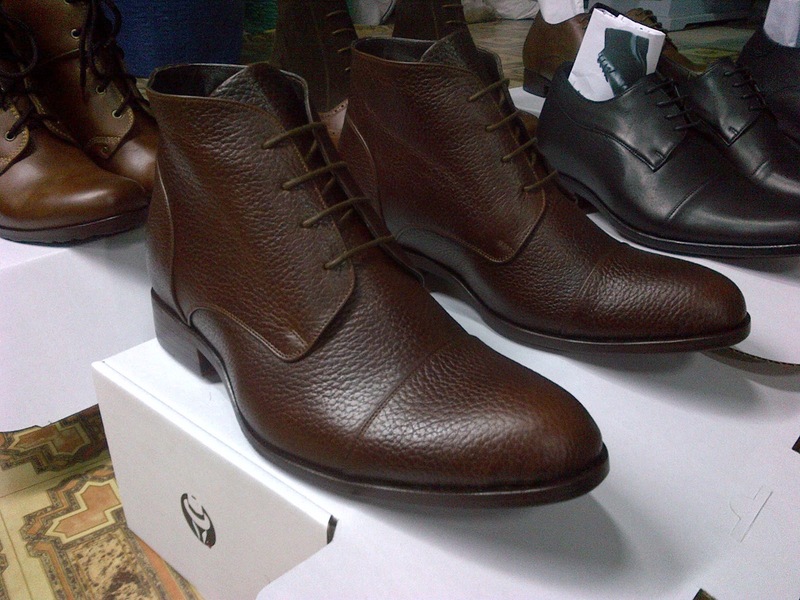 "I always recommend this shoe for jeans. I think sometimes the pictures of this shoe doesn't do it justice. 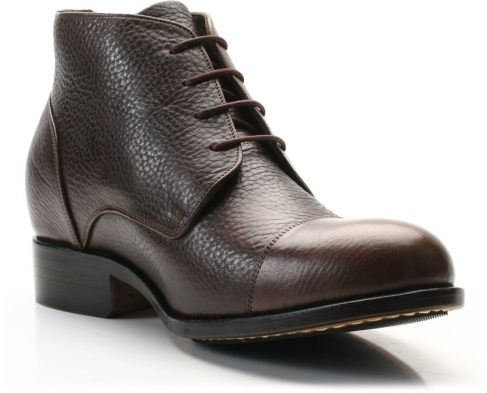 I would say its a safe bet for any casual look."